we’ve been a little off the radar lately…but we assure you, it’s all been for a good cause. for the cause of spreading goodwill and junk karma across the globe. it’s been for the love of junk. and for the love of the road. a junky home for all our junky stuff. a place for our junky friends. a place of happy thoughts and happy things. 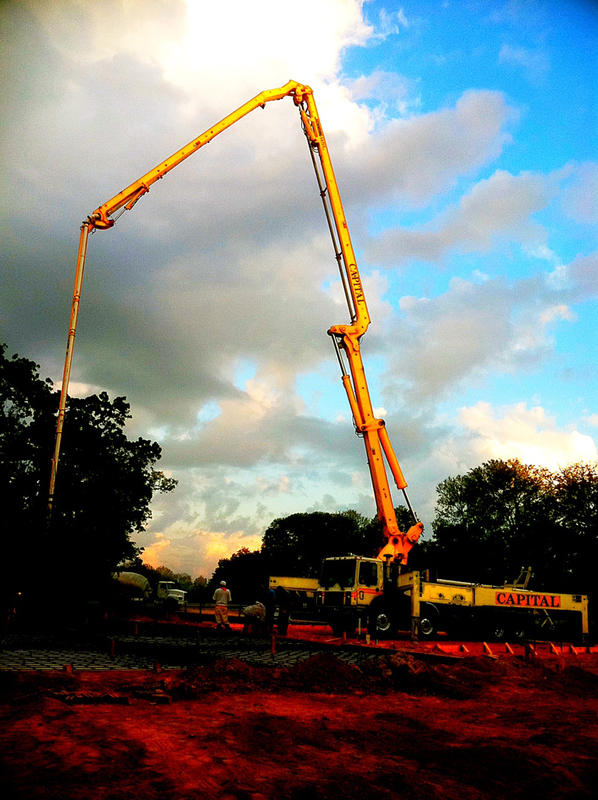 the concrete is poured. we’ve left our mark. the walls start going up soon! we’ve been filming a little TV series for everybody’s most favorite network, HGTV. 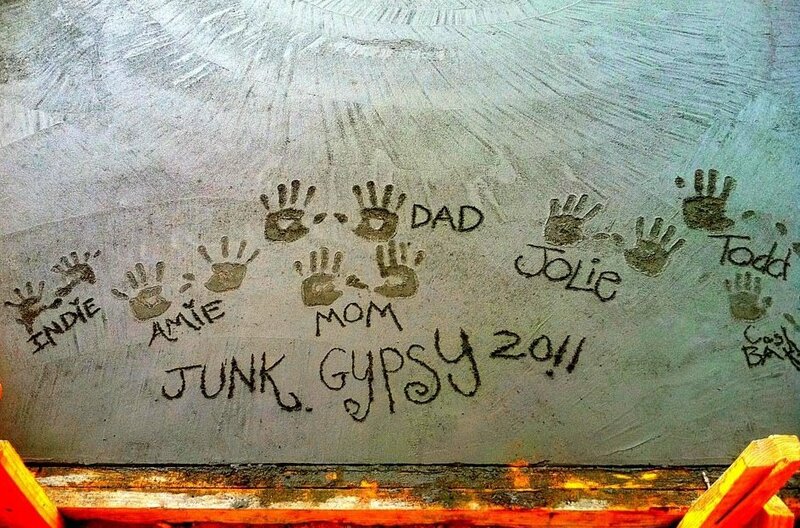 yep, JUNK gypsies is coming to a TV near you! this is where it gets confusing. so readdddd slowwwwwwwww. friday, 11/25 – HGTV will be airing a FAN exclusive video on FACEBOOK. you can check it out from 12pm/11CST-midnight and watch a 5-7 minute teaser reel. 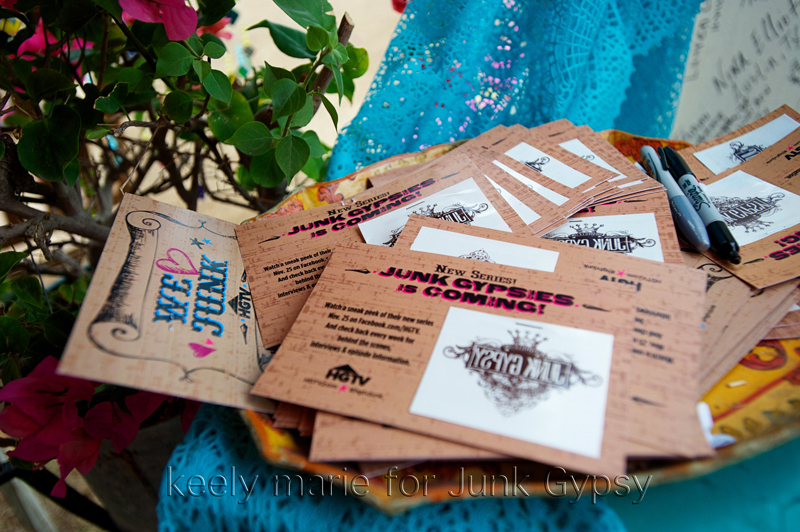 you must be a FACEBOOk fan to watch so be sure to become a junk gypsy FAN on HGTV’s page here! SatuRDAY, 12/10 – a super-SwANKY, super-special DECemBER JuNK-O-RaMA prom will be held at MarBURGER farms in RounD top, TEXAS. spit-shine those boots & dress in your swankiest vintage glam! 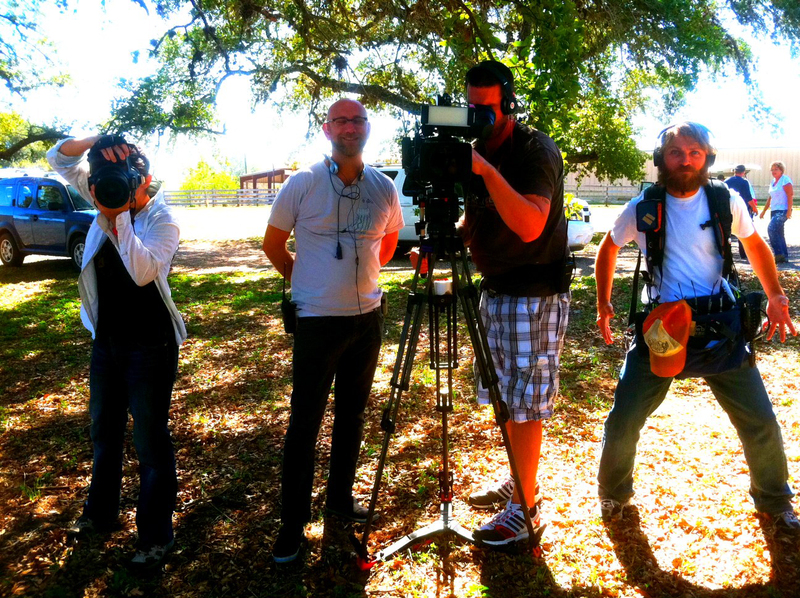 HGTV will be here to film the petticoat finery and the boot scootin’ good time! 4-10pm. MaRK those calendars & be sure to make room reservations now…STaY tuned! more details forthcoming!!! JanUARY/FeBRUARY 2012 – LooK for us in an upcoming issue of HGTV magazine!! SuBSCRiBE HERE for only $15 buckaroos! too much info?? never fear! HGTV has set up a texting hotline with updates and reminders! 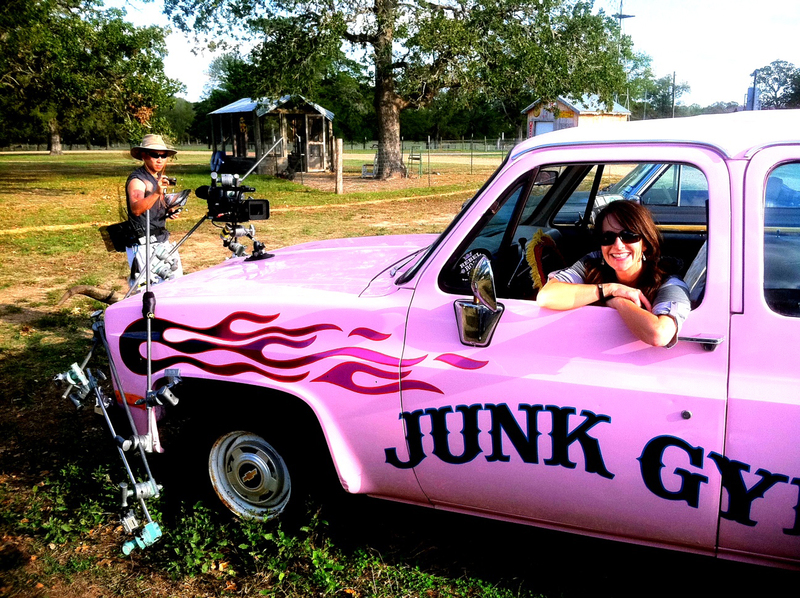 TEXT ‘HGTVjunk’ to 66789 to stay up to date!!! so in honor of ThaNKGIVING and in honor of turkey dinners, aunt alice’s homemade rolls, and griswald-style family time….here’s to y’all. everyone of you. thanks for being our compadres and our fellow lovers of junk for the past 12 years. thanks for being junky when junky wasn’t cool. woo hoo! so excited for yall! wish i could make it to the special prom though. HAVE FUN! i’M SO happy for you junky chicks! i feel like i know ya’ll personally but i’ve never be to anything but your website and blog. Been a customer for years! I think it’s totally awesome ya’ll are getting your STORE and SHOW! My mom asked me the other day, “When are those gypsies people that you like coming on TV? ” lol CONGRATS!!! YEAH BUDDY!!!! Get it girls!!! I don’t think I’ve ever been this excited about a show coming to television! WooHoo! This is all so exciting! Just let me know how I can support your guys! So excited for you!! XO! So pumped for ya’ll! I’ve got my dvr ready to go! Thank you for all your junky ways! I will set my DVR! Have already set my DVR to record the show!! SOOOO excited! Y’all deserve to be famous!! 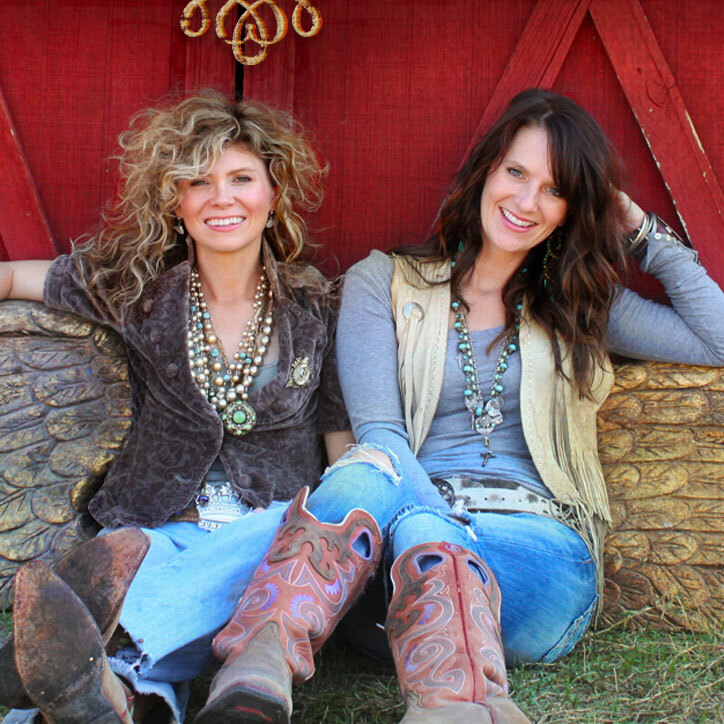 The Junk Gypsies will put Texas in the media spotlight in such a positive fun way!! Thanks for refusing to budge on your ethics. These girls sold me my first piece of antique furniture. I haven’t stop buying yet yeh!!!! The true foundation of Artistic purity is now officially etched in stone!! I rejoice in all of your milestones you fantastic Gypsies! The television airwaves await you with open channels!! Much love always. Getting the big red marker out! SOOOOOO much exciting news! con’t wait to get to the “super swanky” prom and be a part of your magical experience! it’s gonna be so FREAKING awesome! praying crazy blessings for my favorite junky girls and their families! see you in december! OH SO AWESOME! love you guys and all the fun news on the home front. This is all so darned amazing! I am so excited for you girls! Congrats to you & your families! What a fantastic ride you all are on 🙂 Good thingsm comes to those who wait & your time has arrived, actually…its just beginning! xo! So excited for all of you! 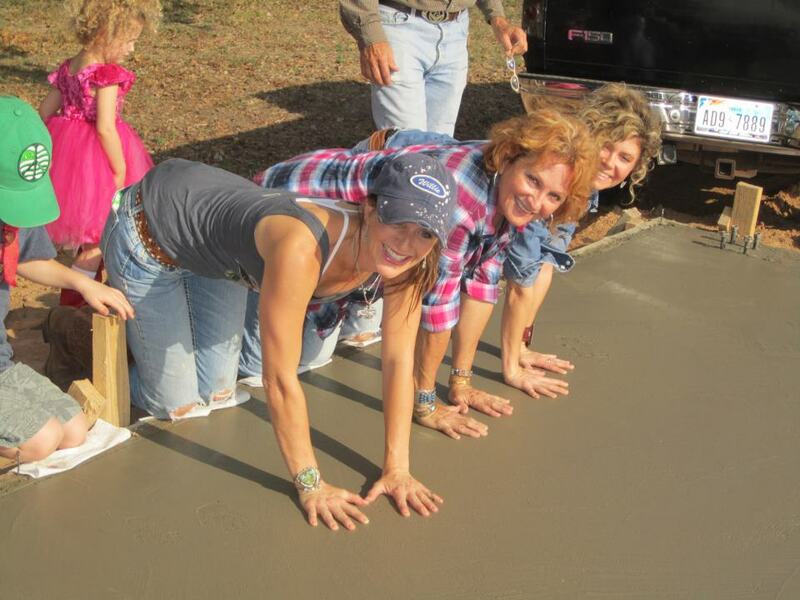 I love the photo of Indie walking in the background of you all putting yoru hands in the concrete. She has this gorgeous pink dress and you all have hands in concrete! Too cute! I’ll be watching all of it ,and wishing I could be at Prom in Dec. but I’ll be junking and at a show as usual! Yippeeeeee for you all!!!!! Oh, I am soooo excited. I have been following you for years through Leslie’s blog. 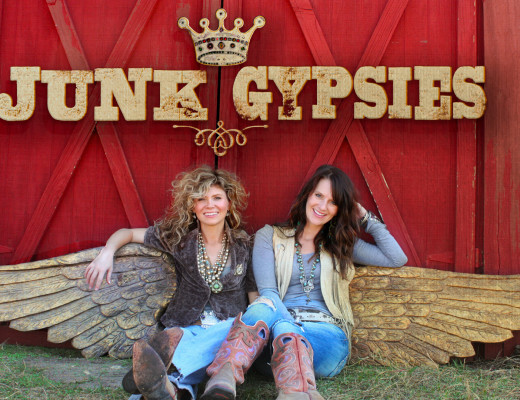 I love, love the JuNk-y GyPsSIes! You rock. I have a junk-lovin’ electrical crew that I would love for you to meet. redbpower is awesome. If you ever, like even for the eensiest thing need an electrician call this red headed electrician and his crew. They will travel for great junk and good electrical jobs! Oh, oh. OHHH. Happiest day to you all. I am so happy for you. Congratulations! …I can’t believe I have been following you for years. And, you have your own show now. That is fantastic. It makes my heart sing. You have worked so hard and come a long way. We are so proud of you. The show was amazing!!! I can’t wait for the season to begin. I’m so happy for you and have marked my Calendar! May you enjoy your Success thoroughly, it is well earned! You girls have made me look at things in a whole new way! What I once saw as just junk I am now looking at and thinking how could I change that and make it useable. Love the show and love you guys! I absolutely love your show and your vision. You have inspired me to let my creative juices flow! Good luck in the future and God bless Texas!